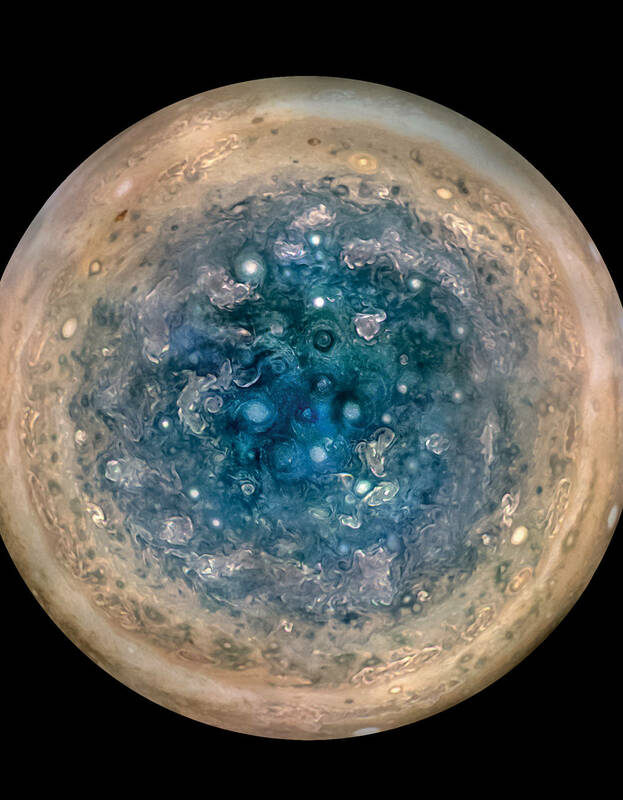 The JUNO space probe has been wowing the Earth as it returns astounding images of the beautiful and titanic weather systems that shroud Jupiter - but there's another side to the exploration of the King of the Giant Planets: Jupiter's song. While space probes cannot pick up the actual sounds in Jupiter's clouds, (due to there being the vacuum of space between them and the planet), their radio antenna can pick up the natural radio transmissions from the giant world's immense magnetic field. Answers for students: What is a light year?